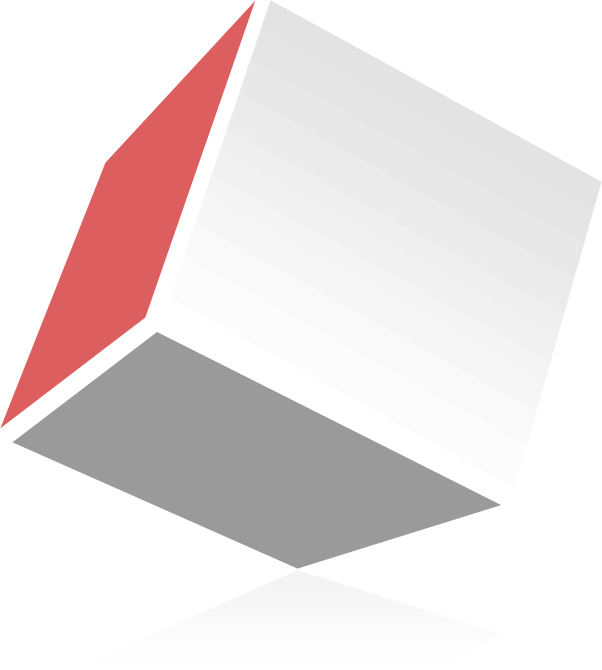 Side Six is a full-service digital agency that builds interactive products for innovative companies. American Family Says, "Your Dream Is Out There". We Couldn't Agree More. As a national insurance leader, only the highest quality standards are acceptable when promoting the American Family brand. 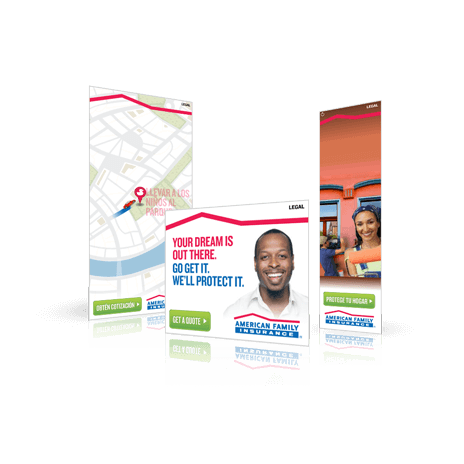 We worked closely with AmFam's creative vendors to help develop their latest marketing campaign across four verticals and in two different languages. Nearly 25 banners later, we're proud to know customers are one step closer to realizing their dreams. Game design is what we love to do. 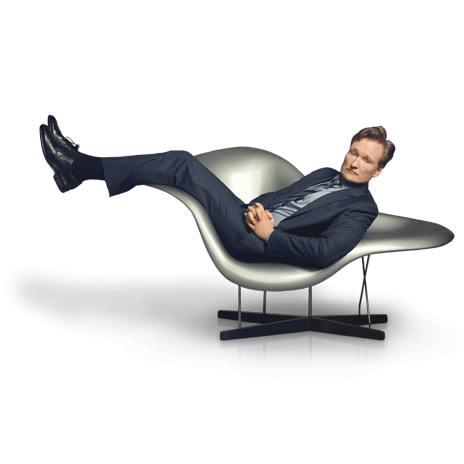 So when our work caught the eye of comic icon Conan O'Brien, we knew we were doing it right. We may not have hoards of screaming fans, but our pals at Team Coco sure do — and we're always excited when they look to Side Six for some off-the-wall gaming goodness. Unlike most agencies that will be quick to offer you low-cost templates, Side Six builds tailored responsive frameworks that respond to both your customers AND your business. That's exactly what we did for our clients at Collective Software. 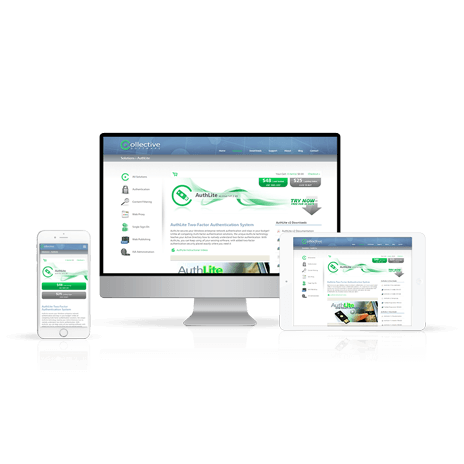 Nearly three years after creating their custom Content Management System, they came back and asked us to build a new responsive website directly atop their live platform. Your project has many sides. Fortunately, so do we. Side Six builds its reputation upon creating quality digital solutions that are genuinely focused on client needs. It gives us the opportunity to partner with extraordinary companies that expect the best. Our team carries over 25 years of experience designing and developing digital software solutions. We are headquartered in Chicago, but are privileged to work with clients from across the U.S. in a variety of fields including web, gaming, digital marketing, interactive software, and vocational training. Our work is complicated, but our process isn't. We listen to your needs, offer professional insight, and determine the best course of action to achieve your goals. That's why clients continue to trust our expertise – fantastic solutions without the headache. "We have worked very closely with Side Six while managing our three business divisions and they continually validate our decision to partner with them to lead our digital process." "NYC cab drivers can be crazy so with the help of Side Six we've cooked up a brand-new game where you can help Conan navigate the insanity and get to the Beacon Theatre on time." "Side Six did a fantastic job creating NMI's new brand, translating all of what we have to offer to both patients and physicians. In addition, it was a seamless process working side-by-side with them to craft our beautiful new interactive website." "Side Six did a phenomenal job on our very specialized internal workflow system. They took the time to truly understand our needs and translated them into a stellar solution."